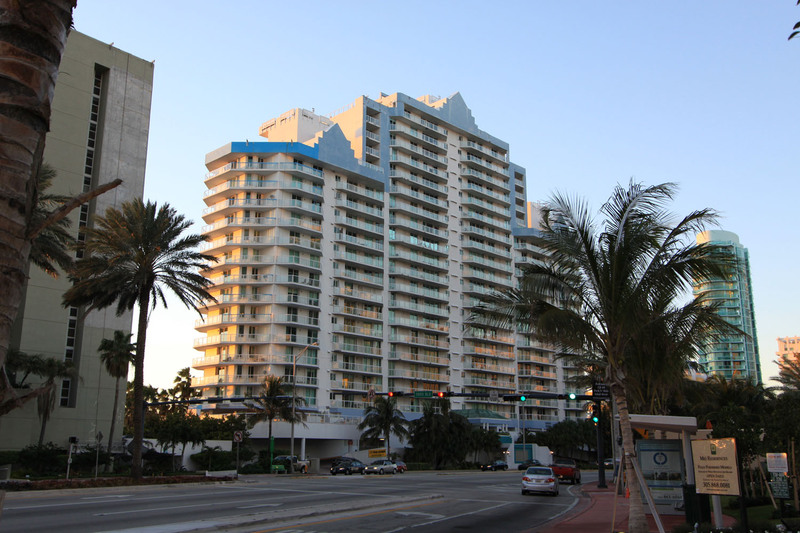 The 17 and 23 story Grandview is found on Miami Beach's Collins Avenue just across the street from the beach, directly overlooking Biscayne Bay. 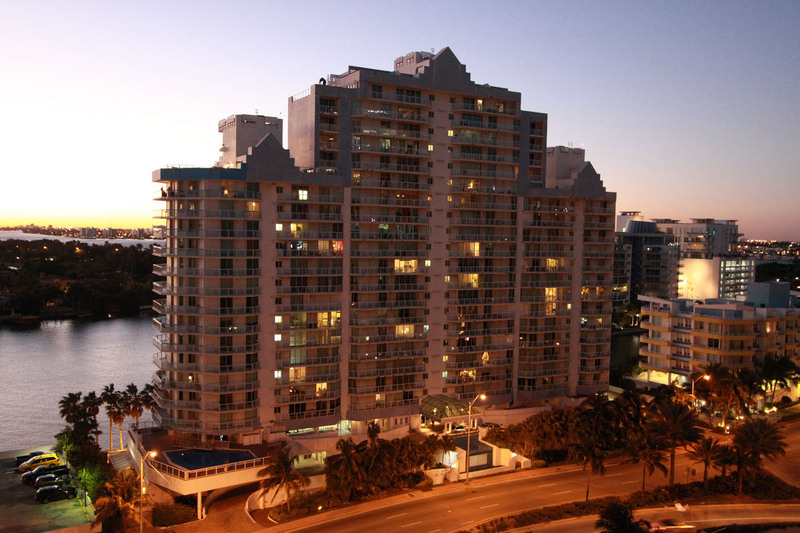 The building belongs to an area commonly referred to as “Millionaire's Row” which is home to several high end Miami Beach condos for sale. Grandview's rooftop has a solarium plus a hot tub and you'll also come across a patio deck plus a fitness center with all of the latest equipment. 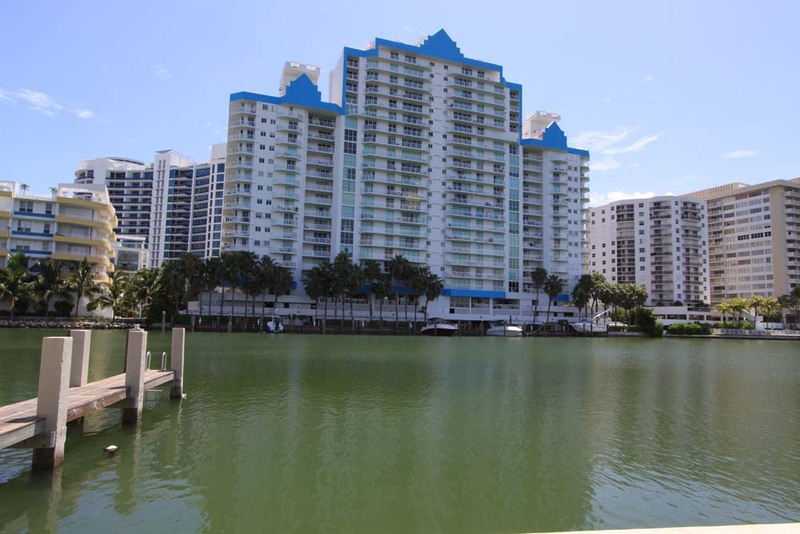 Media and card rooms, sauna, walking distance to the beach, Grandview condo is packed with a lots of great amenities. 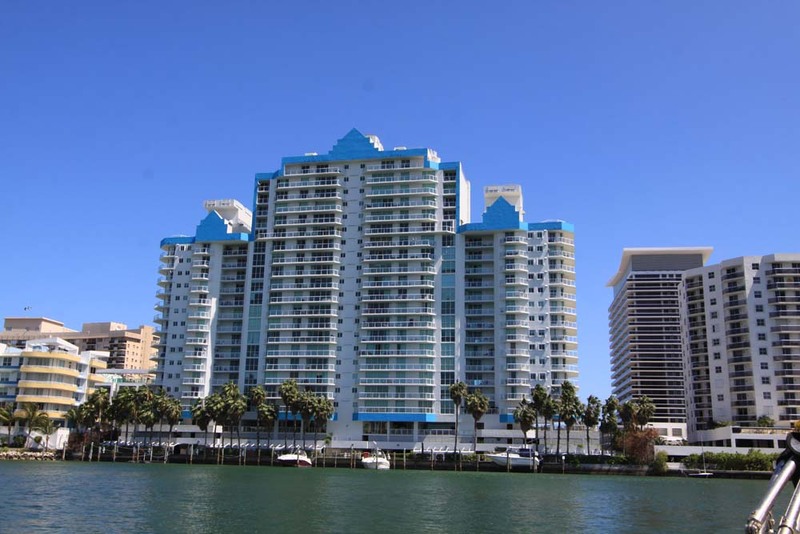 The 123 units of Grandview are available with two, three or four bedrooms. 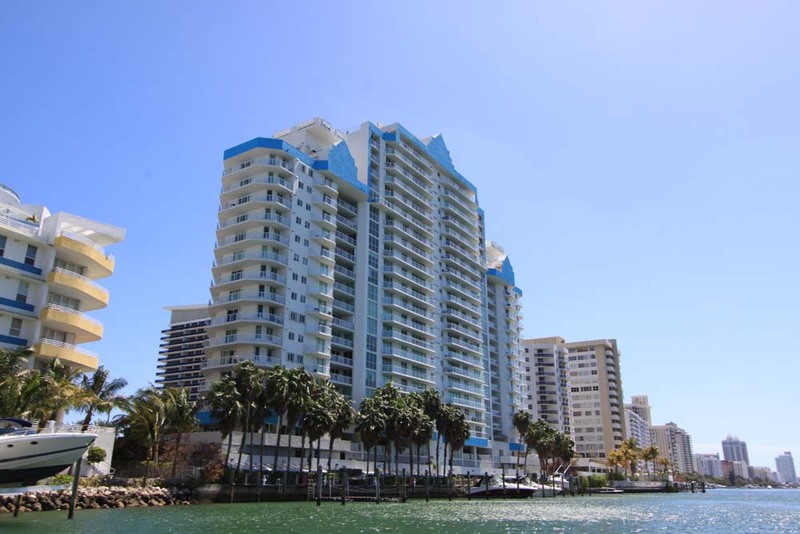 Walk to the beach, visit Lincoln Road, have a drink and then celebrate on Ocean Drive, visit South Beach, shop in the Bal Harbour Shops, all of these places are close to the Grandview in addition to Miami's own sights and sounds.